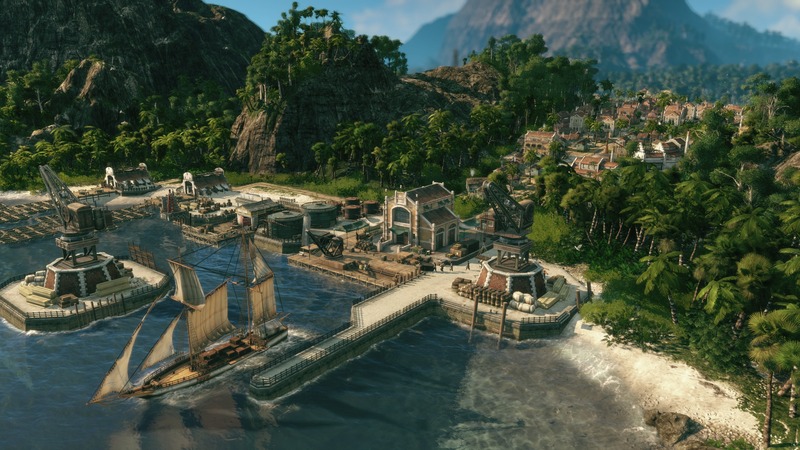 * Monument Anno 1602: Celebrate the 20th anniversary of the series - get the Monument Anno 1602 to enhance the cultural significance of the city. * Imperial train: get at your disposal a chic train and go on an unforgettable journey. 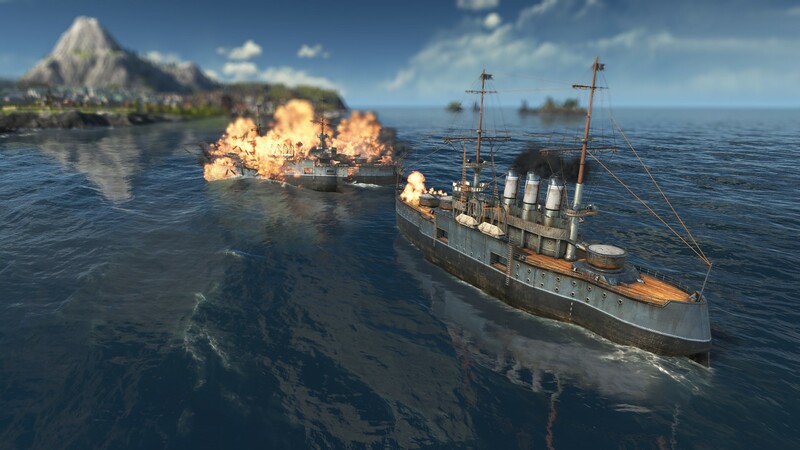 * Imperial flagship: an exclusive ship that will allow you to make yourself known from the very beginning of the game. The first DLC with exclusive badges for your company. 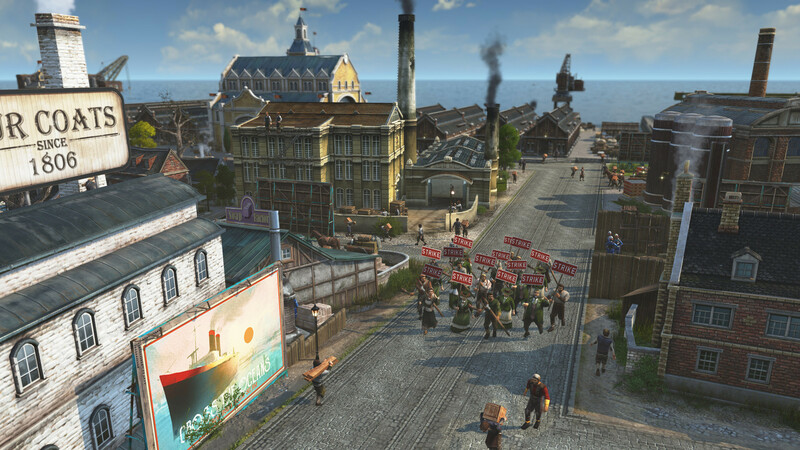 Lead the industrial revolution in Anno 1800 ™! Discover one of the most fascinating stages of history, full of rapid change. Learn new technologies, continents and communities. Create your own new world! Everything is ready to get an unforgettable impression from Anno. 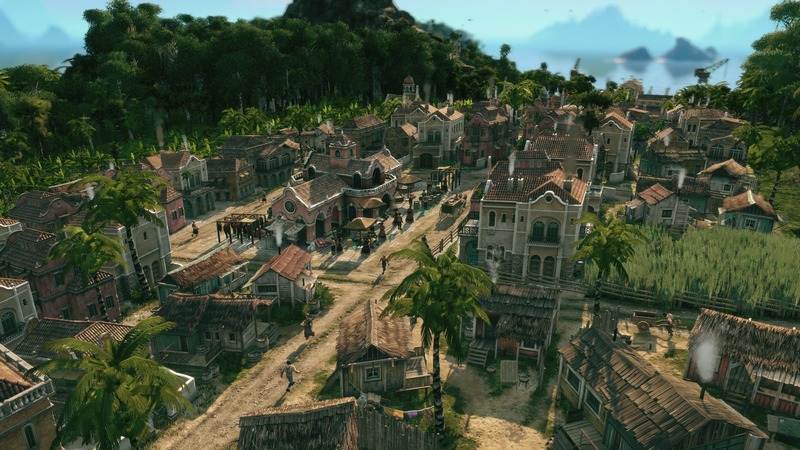 Explore cities in the era of the industrial revolution and write your story! ANNO IN YOUR BEST MANIFEST! 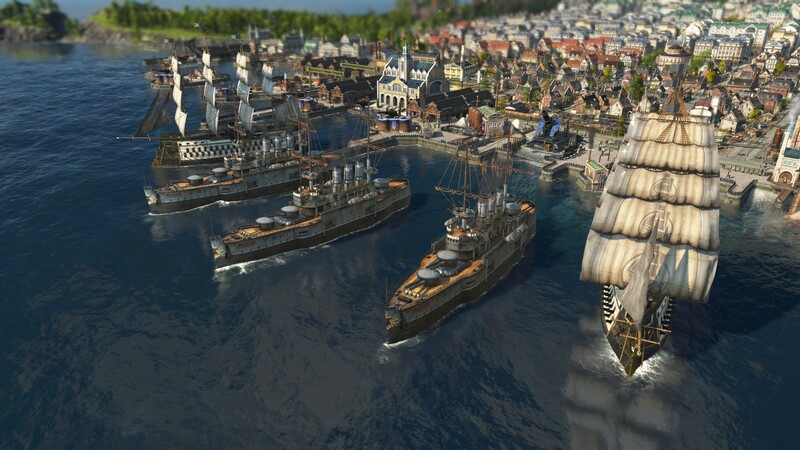 Anno 1800 combines the brightest elements created over the 20 years of the series: unique AI rivals, random card generator, multisession mode, and more. You are waiting for an unforgettable experience in building cities, a campaign, a flexible customizable sandbox mode and a classic network mode. 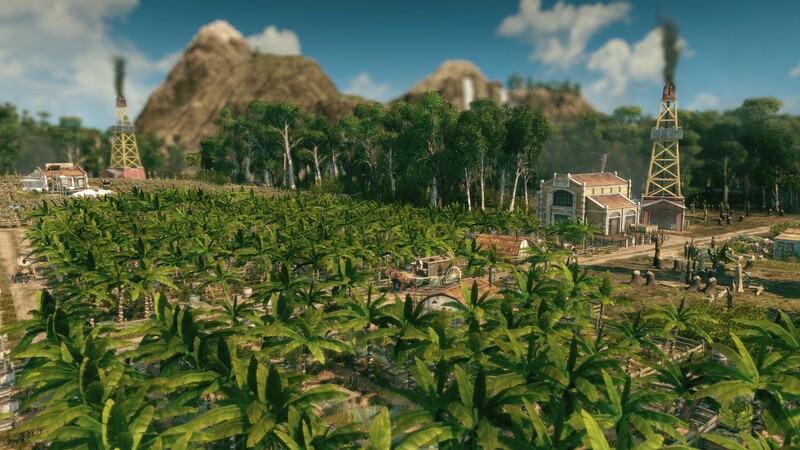 You will get a chance to explore South America - a continent that provides access to unique resources and new opportunities, but also full of dangers and challenges. Cross the ocean, explore the New World and take advantage of its gifts. 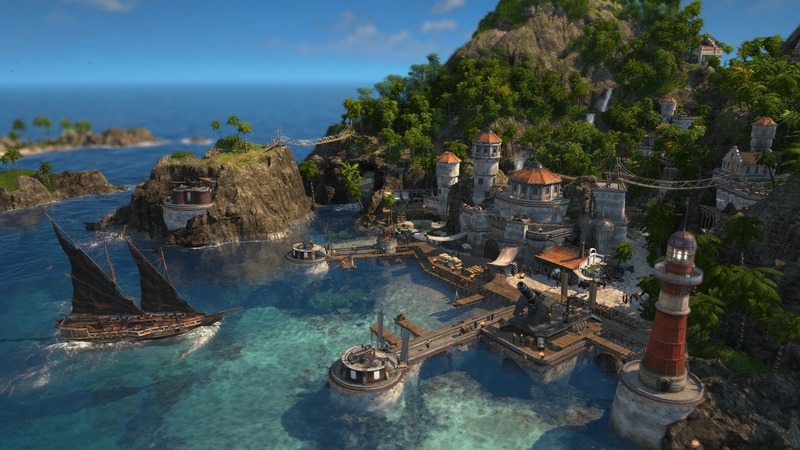 Participate in the creation of Anno 1800 with the Blue Byte team! Follow the latest news and learn exclusive details about the development process on the site anno-union.com - help us shape the future of the series.